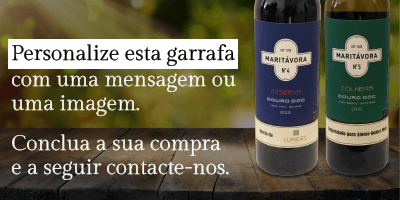 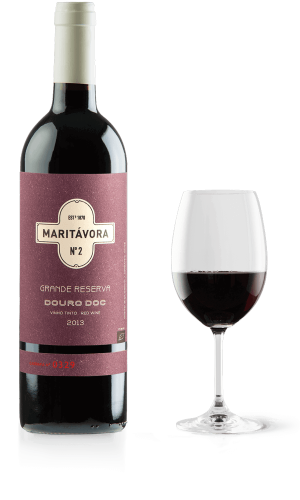 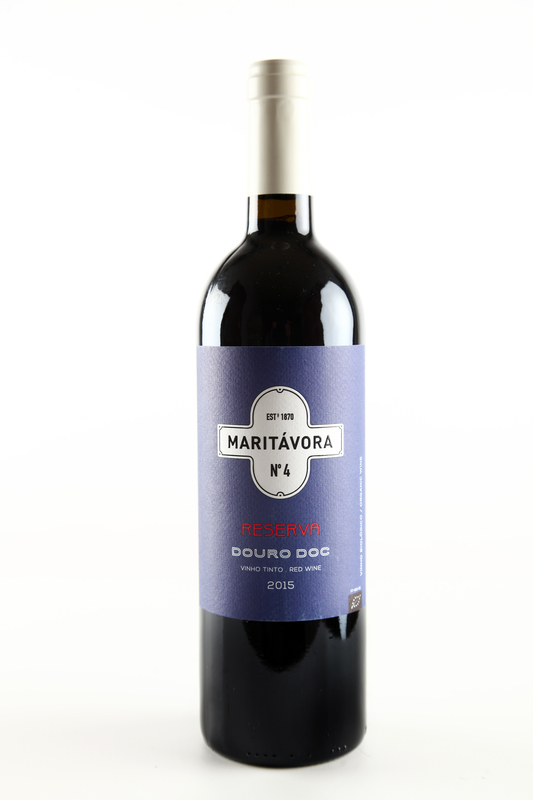 This wine is made with grapes from Tinta Roriz, Touriga Franca, Touriga Nacional and other varieties from vines with ages between 15 and 50 years old. 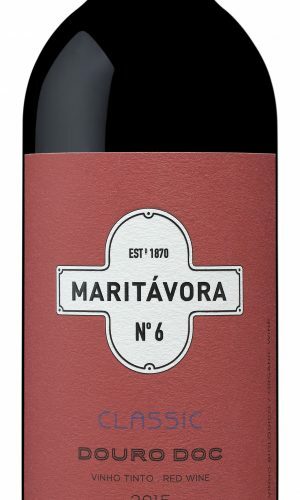 It has been fermented and foot trodden in traditional stone lagares. 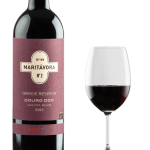 It is aged in French oak barrels for a period of eighteen months.